Last of the snow 2018 at Somerton depot! 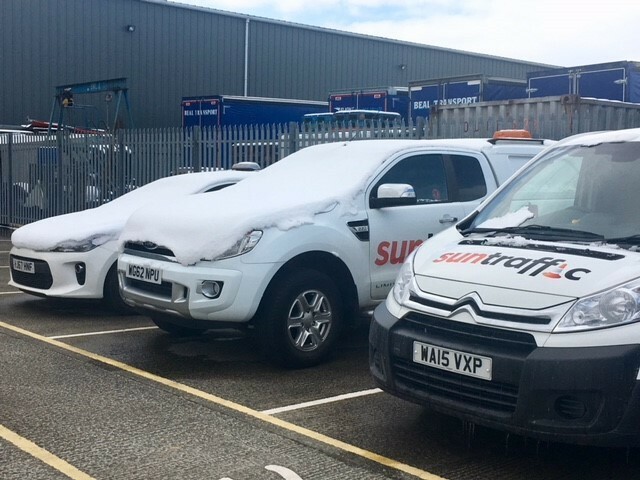 Last of the snow 2018 at Sun Traffic Somerton depot! Well done team for getting through the turbulent difficult weather, snow, ice and strong winds!